Published by Quick Scotch, a dance group founded in 2009 which has gone on to organise a number of dancing event and inspired this book. 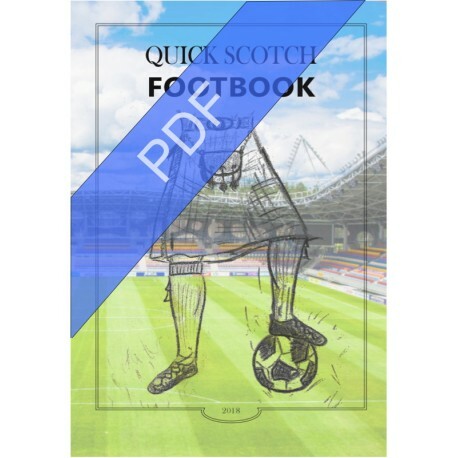 The dances in this book are dedicated to 2018 FIFA World Cup held in Russia. The book does not contian sheet music.